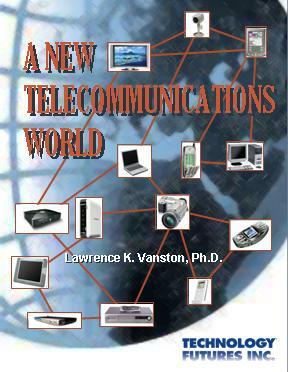 The telephone network was built to provide narrowband voice service to essentially every home and office. That world is disappearing. The reasons are many including convergence, competition, broadband, increasing data rates, wireless, and others. This complimentary paper covers these and gives forecasts of the probable telecom future. Download Complimentary Electronic Version of Paper!